Are you looking to create your ideal lifestyle? 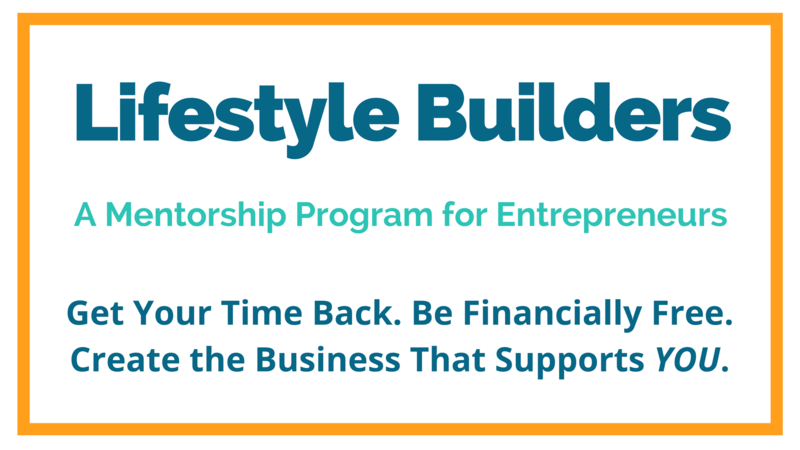 Then we invite you to become a #lifestylebuilder. Find out more here. Focus on yourself first. Most of this work comes back to you.